A base-to-middle note with a medium aroma, its scent is mild, sweetly balsamic and somewhat reminiscent of Cedar and Muhuhu. 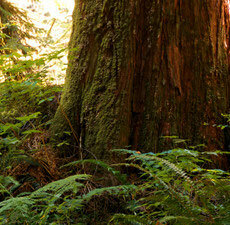 Also known as West Indian Sandalwood. This is a middle note with a sweet licorice-like aroma. 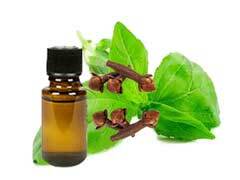 Benzoin oil has a sweet, warm and vanilla-like aroma that is used as a base note with a medium aroma. Blends well with Cardamom, Sandalwood, Neroli, Orange, Petitgrain, Myrrh, Myrtle. Blends well with: Black Pepper, Clary Sage, Cypress, Frankincense, Geranium, Jasmine, Mandarin, Nutmeg, Orange, Rosemary, Sandalwood, Vetiver and Ylang-ylang. 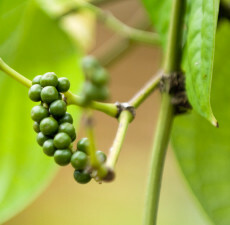 A middle note with a medium aroma, Black Pepper Essential Oil has a sharp, spicy scent faintly reminiscent of Clove. Blends well with Coriander, Frankincense, Lavender, Juniper, Bergamot, Clary Sage, Geranium, Ginger, Clove Bud, Lemon, Sandalwood, Lime, Fennel, Ylang-Ylang, Mandarin, and Grapefruit. 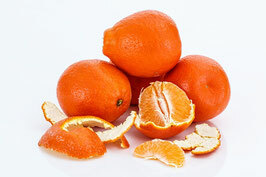 Blood Orange (Sicily) essential oil has a warm, fresh citrus scent that is tangy. 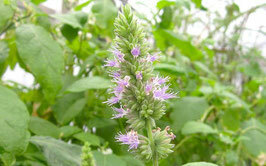 It is a middle note of medium aroma. Delicious in lip balms. Mix in just a touch of Cinnamon Essential Oil for a wonderful orange spice! Soaper's Supplies suggests users research the assortment of applications and benefits of this renowned oil. Blends well with Lavender, Lemon, Myrrh, Clary Sage, Nutmeg, Clove Bud. A strong top note with a slightly sweet, camphoraceous, medicinal scent. Blends well with Clary sage, geranium, lavender, marjoram, oakmoss, pine, rosemary, spice oils, and ylang ylang. 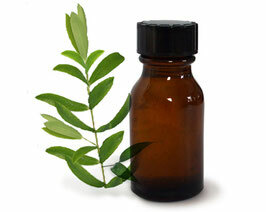 Camphor EO is a middle note with strong, camphoraceous, woody undertones. It blends well with Citrus oils, eucalyptus, lavender, rosemary, spice oils. Avoid with homeopathics and while pregnant. May cause skin irritation. Avoid in cases of epilepsy. 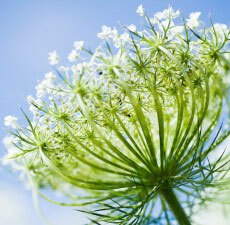 Although many people think this oil is from the vegetable, Carrot Seed EO is derived from a flower, also known as wild Queen Anne's lace, its native origins can be traced back to Egypt, France, and India. 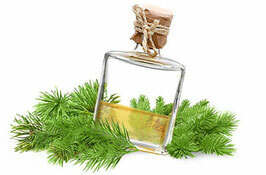 A middle note with a medium aroma, this oil has a strong woody, earthy and musky scent. Blends well with Frankincense, Lavender, Rose Geranium, Cypress, Pine, Fir Needle, Rosewood. 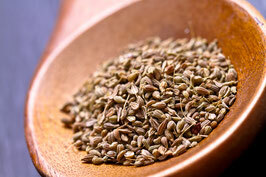 Carrot Seed Oil is also renowned for its use in anti-aging products due to its highly nourishing content. Blends With: Benzoin, Clove Bud, Coriander, Cardamom, Frankincense, Ginger, Grapefruit, Lavender, Rosemary and Thyme. Known uses: astringent for oily skin, acne, hair toner. Blends well with: sandalwood, rose, juniper, cypress, vetiver, patchouli, and benzoin. A spicy scent that blends well with Orange, Grapefruit, Lemongrass, and most spice oils. 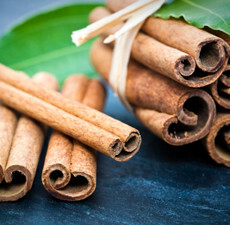 Follow suggested usage rates as Cinnamon EO can cause skin sensitivities. Blends well with: Geranium, lemon, bergamot, orange, cedarwood, and pine. Citronella is used often as an insect repelent and in insect repelling blends. Soaper's Supplies does not endorse the formulation of insecticides without proper following of your local laws and guidelines, such as EPA and FDA regulations (USA) and those in your local area. This light, crisply scented oil is considered to have a cheerful, uplifting medium note. 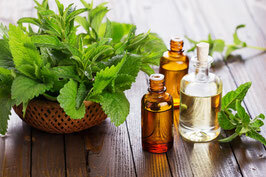 Clary Sage Oil blends very well with oils of Lemon, Lime, Orange and other citrus fruits as well as Lavender, Pine, Juniper, Geranium, Sandal Wood, Jasmine and Frankincense oils. Renowned for its very interesting, aromotherapeutic properties, Clary Sage oil is also astringent in nature, which may help it give skin a tightened more toned appearance when included in cosmetics. Clove Leaf Essential Oil smells like the kitchen spice and blends with so many other oils beautifully, including citrus and other spices. It is highly recommended that Clove oil is not used in Leave-On products as it is a known skin irritant. This oil is likely to be best tolerated in rinse off products at low concentrations, or in our wonderful incense sticks. Coffee Essential Oil has the invigorating aroma of fresh brewed coffee. This is a lovely middle note. 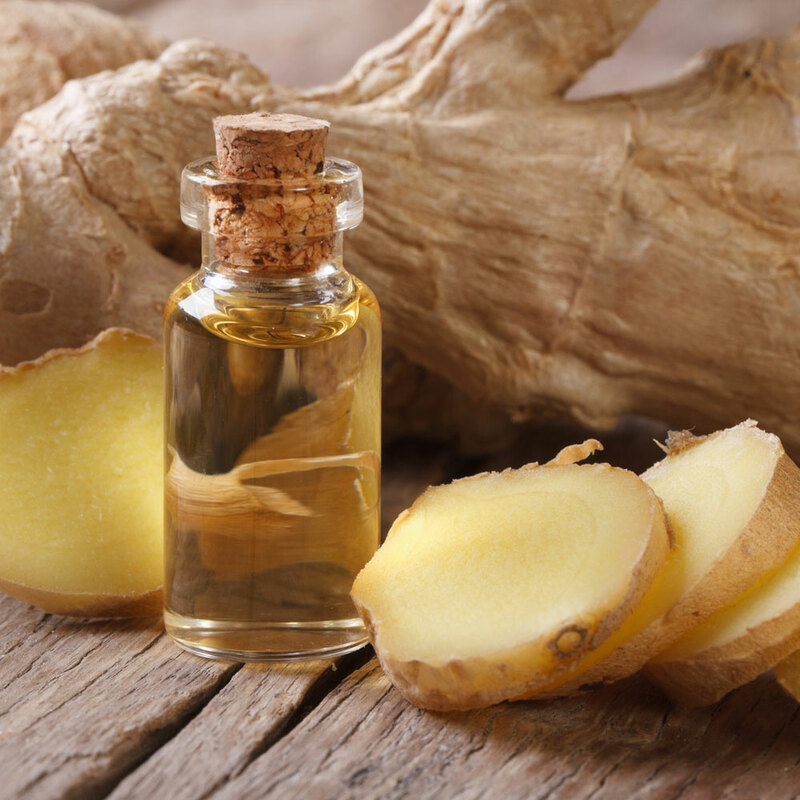 It blends well with Orange, Coriander, Litsea Cubeba, Benzoin Resinoid, most spice oils, Ginger, Peppermint, Petitgrain, Juniper, and Grapefruit. It also smells fabulous alone! 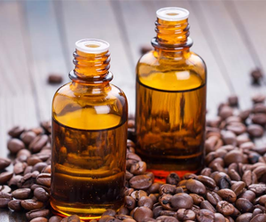 Coffee Essential Oil is considered to have beneficial skin properties when used in cosmetics. This oil can be used in everything from lip balms and soaps, to butters, lotions and decadent scrubs. 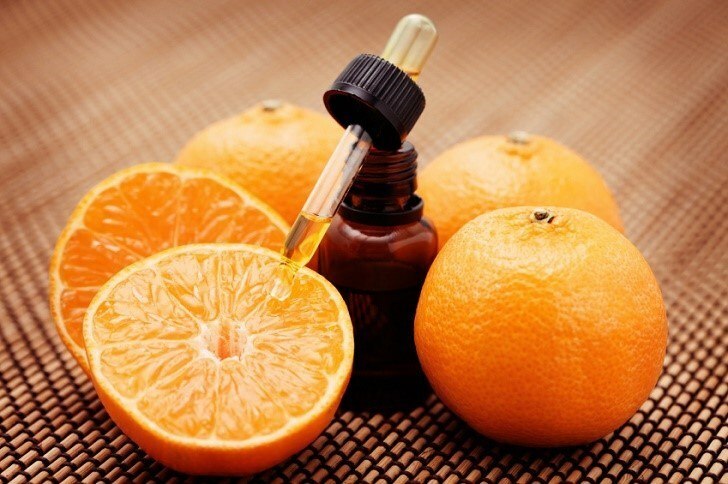 This oil comes in an amber glass bottle with dropper. 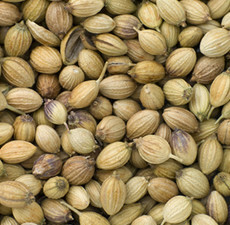 Coriander Essential Oil has a slightly sweet, spicy, herbaceous smell similar to that of cilantro, offering a middle note with a medium aroma. Blends well with Orange, Grapefruit, Bergamot, Lemon, Ginger, Cinnamon. A top note that is fresh, woody, and camphoraceous. Chamomile, Cypress, Geranium, Grapefruit, Juniper, Lemon, Marjoram, Peppermint, Pine, Rosemary, and Thyme. A refreshing addition to soaps, balms, shower fizzies and room sprays. Blends With: Bergamot, Lavender, Frankincense and Rose. A middle note that is fresh, green and soft balsamic. Blends well with Benzoin, Citrus, Lavender, Lemon, Marjoram, Orange, Pine, Rosemary, Pine, Cedarwood and Spruce. Frankincense Essential Oil is a middle note much like the other varieties being balsamic, rich, warm, slightly spicy, sweet, and woody but has more earthy notes. It blends well with Black Cumin, Cedarwood, Lavender, Lemon, Rose, Sandalwood, Ylang Ylang. 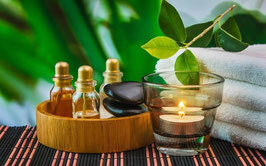 Frankincense oils are becoming more and more popular in skincare products for their anti-aging properties. It blends well with Bergamot, Cedarwood, Clove, Coriander, Eucalyptus, Frankincense, Geranium, Grapefruit, Jasmine, Juniper, Lemon, Lime, Mandarin, Neroli, orange, Palmarosa, Patchouli, Rose, Sandalwood, Vetiver, and Ylang ylang. Jamarosa is a middle note that has a sweet rose scent with grassy undertones. It is often used in place of Rose for its similar scent. 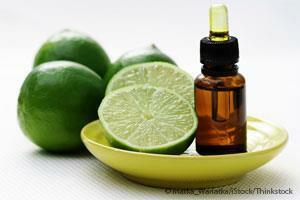 It is popular in anti-aging products and other skincare formulations. It blends well with Palmarosa, Geranium, Rose Geranium, Gingergrass and Juniper. 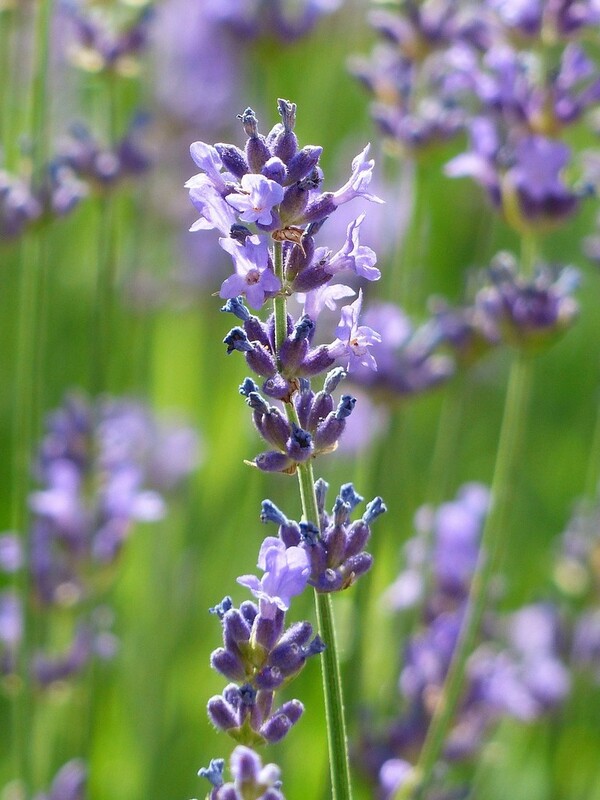 Bulgarian Lavender has a rich lavender floral scent that is fruitier and more mellow than its other lavender counterparts. It blends well with almost any oil including, Ylang ylang, Cintronella, Clary sage, Orange, Thyme, Rosemary, Jasmine, Lemon, Bergamot, Chamomile, Sandalwood, and spice oils. It mixes wonderfully with Vanilla and similar scents such as Benzoin Resinoid. It is renowned for having multiple applications including beneficial skincare properties. It is often seen in face creams and serums as well as anti-aging products and formulations for problematic skin types. This is a sweet top note with the fresh, bright, citrus scent of the Lemon Fruit. It blends well with Benzoin, Chamomile, Cistrus, Elemi, Eucalyptus, Fennel, Frankincense, Geranium, Juniper, Lavender, Neroli, Oakmoss, Rose, Sandalwood and Ylang ylang. Sweet and lemony with an earthy undertone. Blends well with Basil, Cedar Wood, Coriander, Geranium, Jasmine, Lavender, Lavandin and Tea Tree. 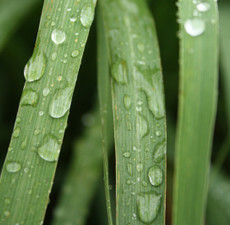 It is also a popular oil used in insect repellents. Soaper's Supplies does not endorse the formulation of insecticides without first researching the necessary EPA and FDA guidelines (USA), and any applicable laws in your area. Avoid in glaucoma and with children. A beautifully vivid, fresh, sweet Lime from Italy! Cold pressed from the Lime peel! This invigorating oil blends well with spice scents such as Black pepper, Cilantro, Basil and Cedarwood. 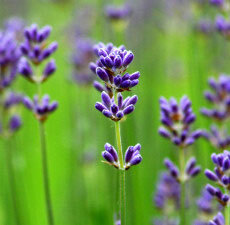 It also blends delightfully with Lavender, Ylang ylang, Grapefruit and other Citrus oils. Litsea Cubeba has a sweet, crisp, citrus smell. Blends well with Rosemary, Geranium, Basil, Bergamot, Ginger, Jasmine, Rosewood, Rose, Ylang-Ylang.. It has become increasingly popular in skincare products for its anti-aging properties and its promotion of healthier looking skin. 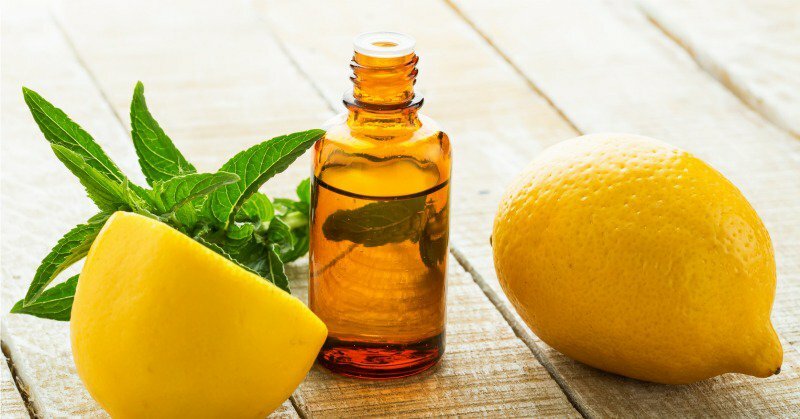 Blends With: Other citrus oils such as Lime, Orange, Lemon, and Grapefruit, as well as spice oils such as Nutmeg,Bay and Clove Bud. An orange essential oil safe for use on skin. This is the perfect Orange Scent for Leave-on products such as lotions, creams, butters and balms. It is notoriously bright, and invigorating while being simultaneously soothing. 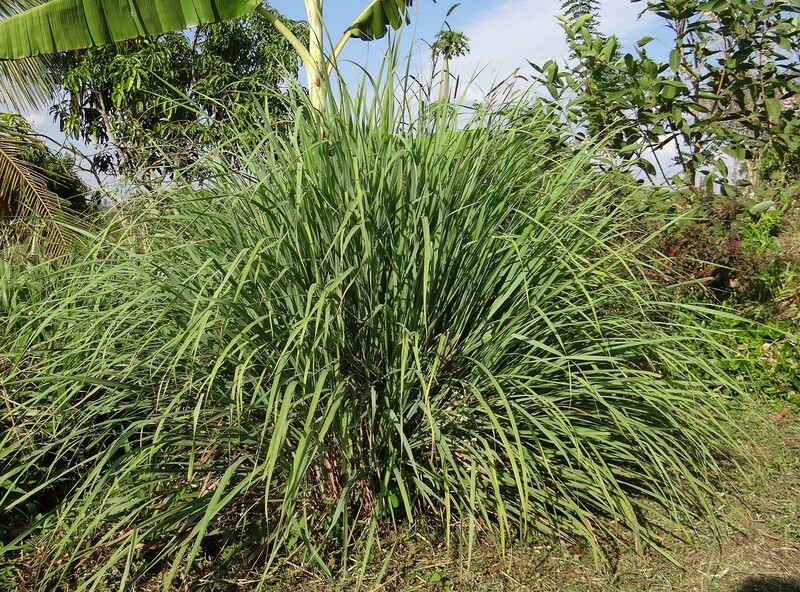 An amazing rose scented member of the Lemongrass family! 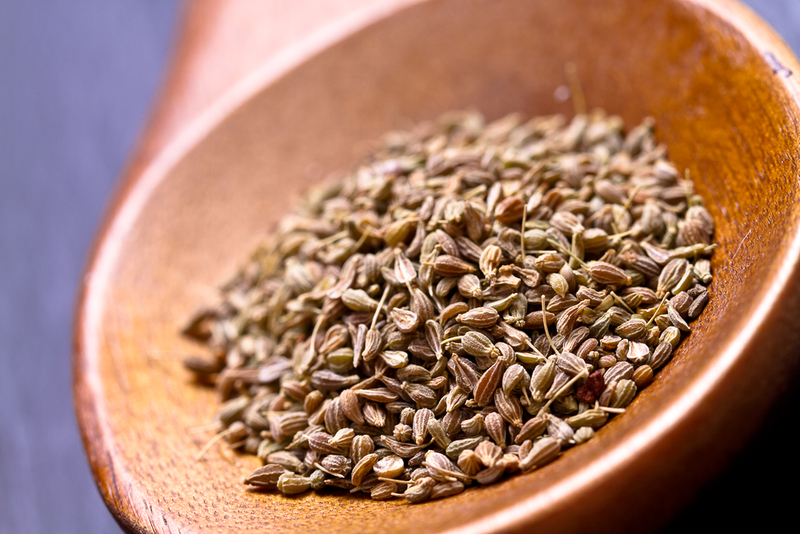 Was known as Indian Geranium Oil. Patchouli has an earthy aroma with light fruity notes. This uplifting, invigoratingly fresh oil is a great middle/top note. It blends well with: Benzoin, Rosemary, Lavender, Marjoram, Lemon, Eucalyptus, and other mints scents. Like all essential oils, Peppermint is not for use with very young children, without first speaking with your healthcare provider. It is delightful in Soaps, Balms, Lip Treatments, Shower Fizzies and Cleansers. 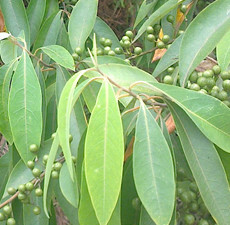 It is extracted from the leaves and twigs of the Bitter Orange tree. Blends well with Bergamot, Rosemary, Lavender, Sandalwood, Jasmine, Lime, Cedarwood, Clary Sage, Neroli, Geranium, Palmarosa. A strong Middle aroma that is dry-balsamic and turpentine-like. Blends well with Lavender, Eucalyptus, Tea Tree, Frankincense, Juniper, Cypress, Clary Sage, Coriander, Citronella. This is a strong, fresh scent that is popular in soaps and other cosmetic cleansers and balms. This is a middle note that is fresh and herbaceous. It has a camphor-like aroma that is invigorating and crisp. It Blends well with Basil, Bergamot, Black pepper, Cedarwood, Cinnamon, Citronella, Clary sage, Rucalyptus, Fankincense, Geranium, Grapefruit, Lavender, Lemon, Litsea cubeba, Mandarin, Marjoram, Oregano, Peppermint, Petitgrain, pine, Tea tree, and Thyme. 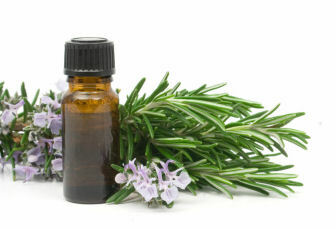 Rosemary Essential Oil is popular in soaps blended with Citrus scents and mint scents. It is renowned for its beneficial applications in hair and scalp treatments and is also popular in skincare balms. 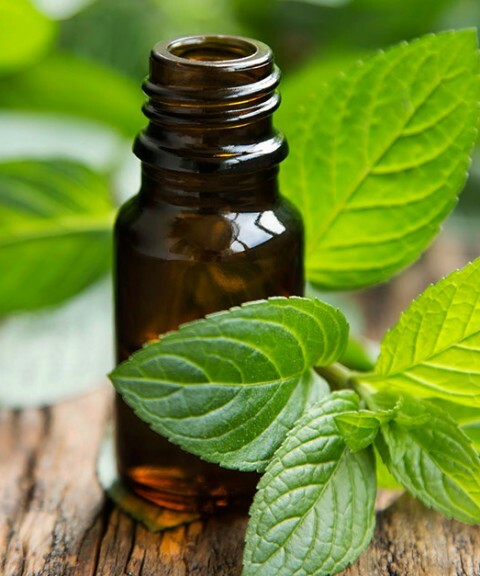 A top note with a medium aroma, Spearmint has a fresh minty smell reminiscent of Peppermint that is sweeter, and not so sharp. Blends well with Basil, Rosemary, Lavender, Jasmine, Bergamot, Eucalyptus, Birch, as well as other mints and some spices. Aromatic Summary / Note / Strength of Aroma: A top note with a medium aroma, Spruce Hemlock Essential Oil has a pleasant balsamic scent that is sweet with light fruity notes. Blends With: Pine, Cedarwood, Galbanum, Benzoin, Lavender and Rosemary. This is a sweet, crisp top note that is invigorating and delightful. 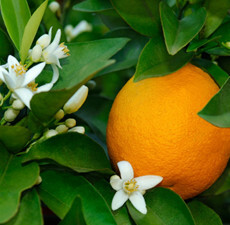 It is a light citrus scent reminiscent to the juicy fruit. It blends well with other Citrus scents, such as Orange, Lemon, and Grapefruit, as well as, Basil, Black pepper, Chamomile, Cinnamon, Clary sage, Clove, Frankincense, Geranium, Jasmine, Juniper, Myrrh, Neroli, Nutmeg, Palmarosa, Patchouli, Petitgrain, Rose, Sandalwood and Ylang ylang. 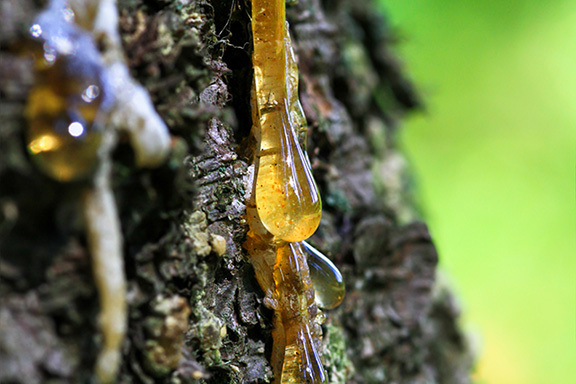 Try this sweet, delightful oil as an invigorating addition to your soaps, shampoos, and decadent scrubs! 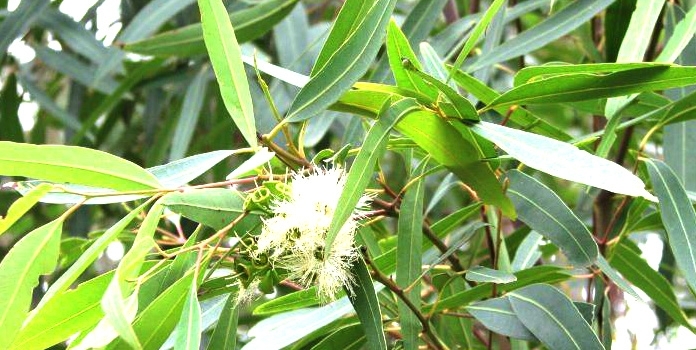 This is a strong middle/top note with an herbaceous and sometimes camphor-like scent. It blends well with Cinnamon, Clary Sage, Clove, Geranium, Lavender, Lemon, Myrrh, Nutmeg, Rosewood, Rosemary and Thyme. 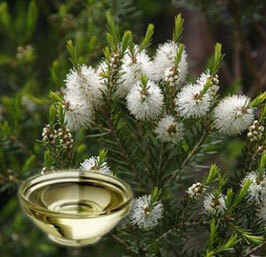 Tea tree oil is renowned in an assortment of topical applications. It is astringent in nature so it is used in many products for oily and problematic skin types, especially in soaps, toners, lotions, shampoos, scalp treatments and balms. Aromatic Summary / Note / Strength of Aroma: A top note with a strong aroma, Red Thyme has a woody, medicinal scent described as both sharp and warming. This is a base note that is fresh, spicy and woody. It blends well with Cistus, Clary sage, Ginger and Ylang ylang. A strong, sweet top note with a fresh mint scent. It blends well with Ylang-ylang, Mint scents such as Peppermint, also Marjoram, Lavender, Birch, Citrus scents, Vanilla and Benzoin Resinoid.